With everything else that there is to deal with in our world today, not everyone is excited about planning a traditional wedding ceremony. So many couples are boycotting the traditional wedding customs and ideas, such as wedding planning (picking the wedding date, picking the wedding venue, shopping for wedding outfits and shoes, making preparation for food and drinks, bridal shower and bachelorette party), and the congregating of people to be a part of that special day. 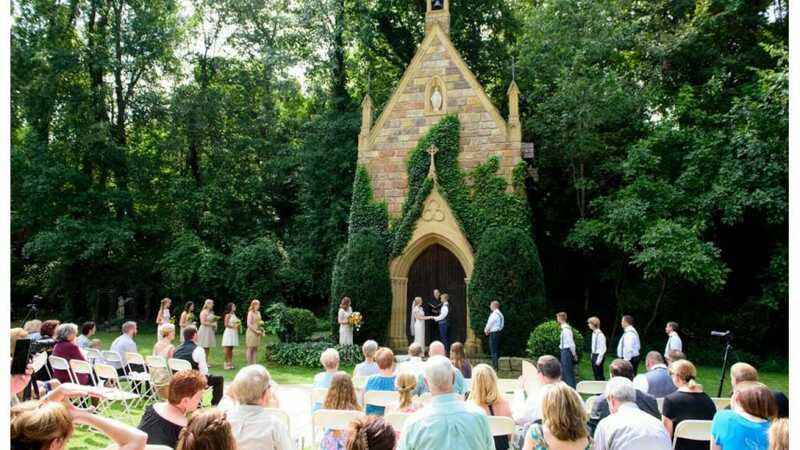 They now choose to get married the elopement way, which requires them getting married quietly, in the presence of an officiant, and without the usual fuss and presence of family and friends. Not as many people go this route, so it can be confusing. Here are some tips on how to elope if this sounds like the perfect wedding for you. Finances: Couples who are not financially buoyant tend to take this route, to save themselves to stress of spending too much on their wedding preparations and plans. A normal wedding can cost anywhere from $10,000 to $50,000 easily. An elopement wedding could be in the range of $1000 to $10,000. Stress: So many couples can’t just go through the stress of planning their wedding. They are not physically, emotional, and psychologically ready and capable of going through the stress of wedding preparations, so they would rather have a quiet wedding, just the two of them. Family disapproval: Some families may frown at the choice of their child and would do anything to put an end to the wedding plans. For a couple who truly love themselves, eloping might be their only choice. These reasons and more are why couples decide to up and have their special day all by themselves, without inviting or involving other parties asides the officials involved in the secret solemnization. If you’re dealing with any of the reasons above, or you just want to elope for no reason, here are a few tips to help you out with that. Be sure you really want to do this: Before you embark on anything, you need to be sure you actually want to go ahead with it. Same for your elopement plan, be sure it is something you both want. Inform one or two people: Even if you don’t want a multitude at your wedding, it won’t be bad to have one or two loved ones to witness and share that special day with you. Make financial plans: Not all elopement weddings are cheap and simple. Draw your plans, don’t make it an impromptu event. Write down the things you want to do, and the places you want to go. Choose your elopement location: Make it somewhere beautiful, memorable, and magical, but should be something within your budget. You can decide to make your elopement wedding an adventure or a tour. Just make it memorable. Get an official at your elopement location: Depending on your location, you might have to register for your marital paperwork in advance, or you might get it on the spot. For almost all weddings, you will need an official person there for the wedding to be legal. Hire the best photographer you can get: It doesn’t matter how you go about it, it is still your special day and you need the best hands to capture this monumental moment for your future memories. You probably won’t need the photographer for a long time, maybe 3 hours, but make sure to find one that focuses on couple portraits. Make it special and don’t have regrets: It is a special occasion that deserves to be treated as such. Make sure you are doing this with joy in your heart, and no regrets whatsoever. There are different strokes for different folks. While some couples might want it elaborate and loud, you can decide to have an elopement wedding and you shouldn’t feel bad about it. It’s not about how many people attend your wedding, it’s about what you and your partner want. And truly, that’s all that matters. Follow these elopement tips and have the best time possible!